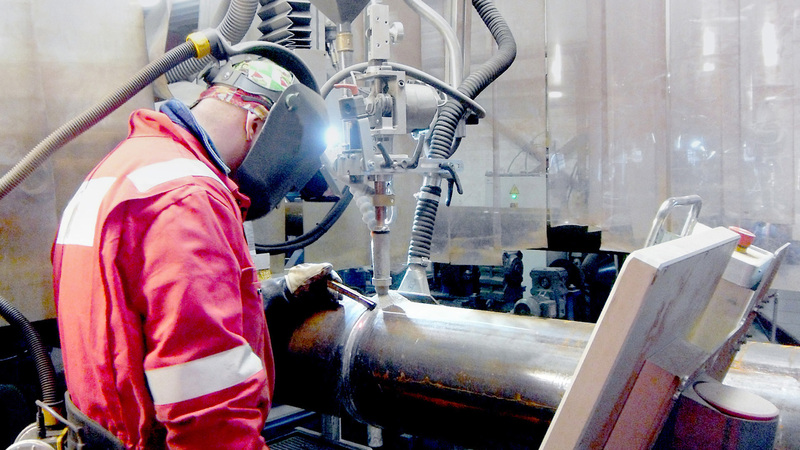 Maintaining a competitive edge in the oil & gas and process industry requires automated high-quality welding and production solutions. 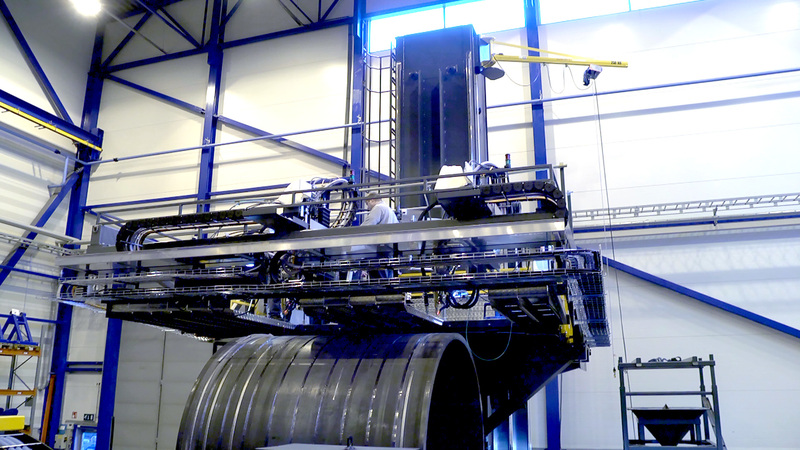 Increased level of automation in production and welding is crucial in order to improve safety and cost efficiency. 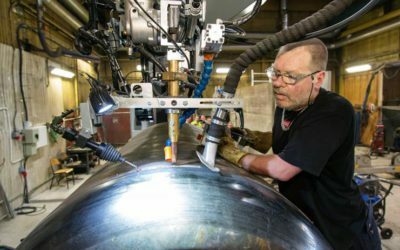 Working for a long time in this highly advanced sector has made us the leading manufacturer of automated welding systems for boiler industry. Understanding the needs of our customer, reliable equipment, modern processes and the constant development of our products are key when it comes to securing business. All processes from one supplier. 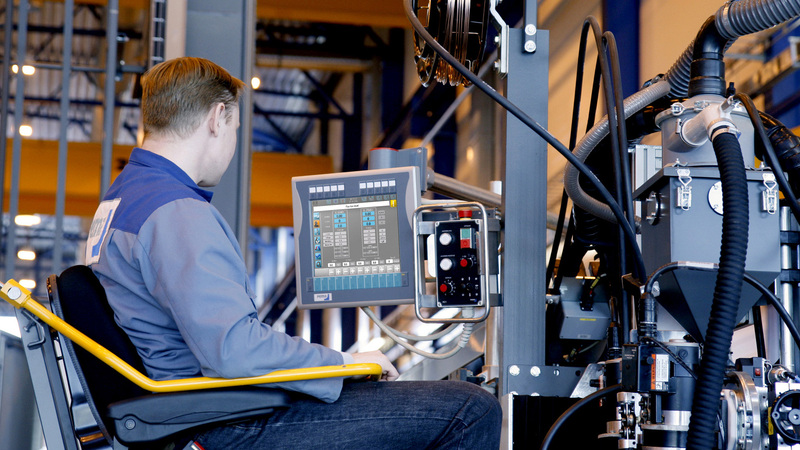 Whatever your need is – to improve productivity, quality or safety – we have a solution for you. 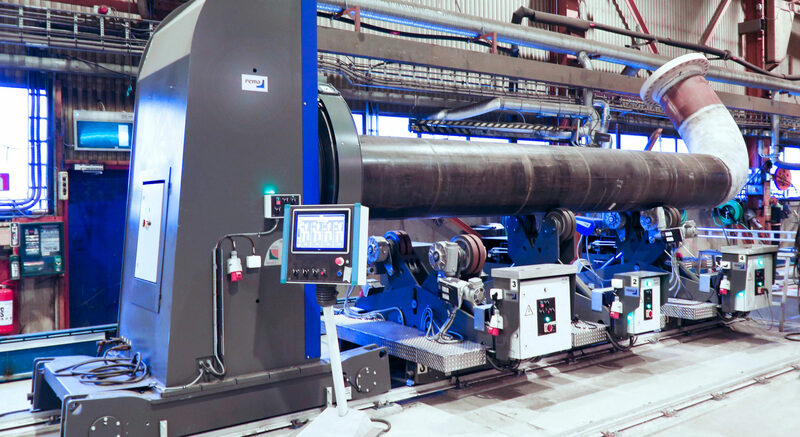 Your pipe production gets a boost in productivity when PEMA’s rollerbeds, welding C&B, welding automation systems and engineering solutions are utilized. 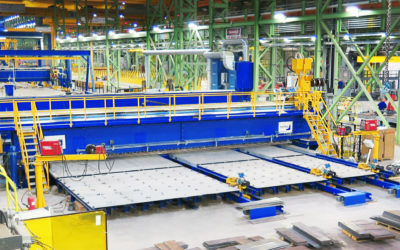 Heavy pressure vessel production automation requires rigid roller beds and large size welding Column and Booms or welding platforms, which carries several welding heads. 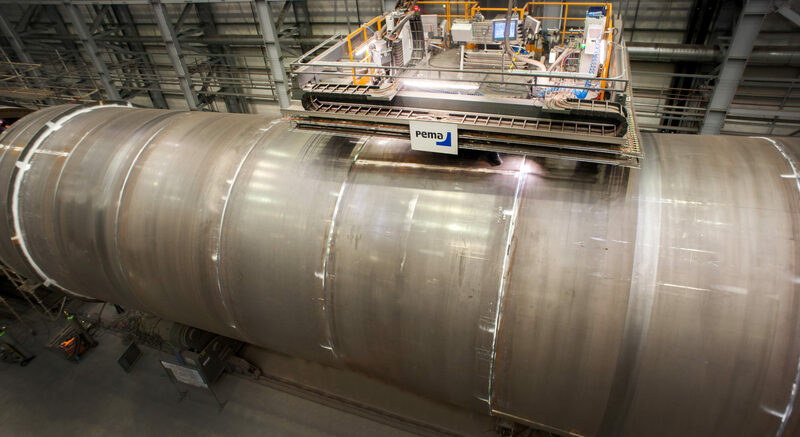 The extremely demanding requirements of manufactured pressure vessels are achieved by high-quality PEMA production equipment. 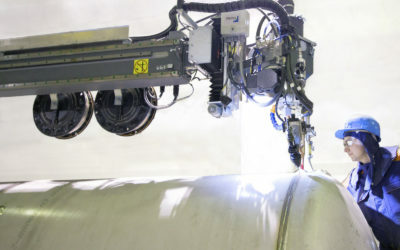 Innovative technology ensures controlled welding process. 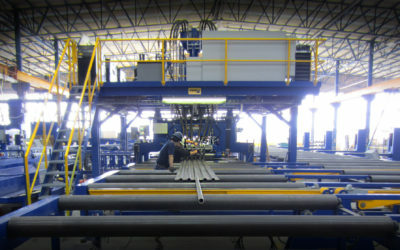 Heavy pressure vessel procuction automation requires rigid roller beds and large size welding Column and Booms or welding platforms, which carries several welding heads. Fully integrated and effective solutions. Pemamek’s expertise in manufacturing processes offers you a full chain from prefabrication to final finishing and quality control operations.